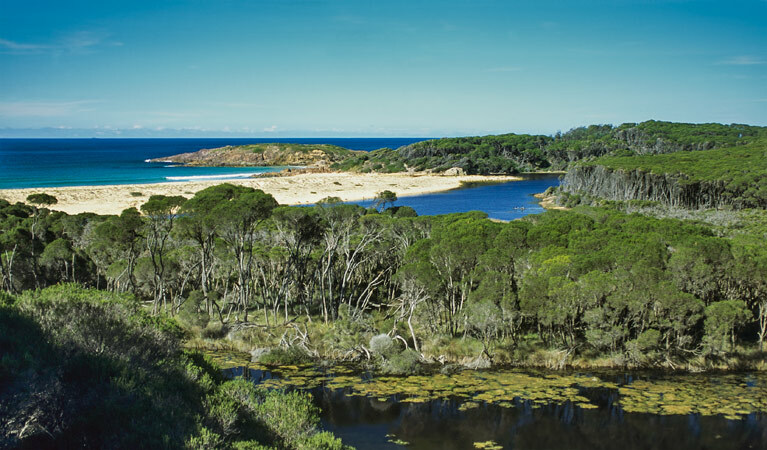 We have some of the finest beaches and waterways in Australia at our disposal. No matter where the wind is coming from you can find a protected beach to enjoy everything our gorgeous coastline has to offer. From the barely touched Haycock Beach for the fishermen to family favourites such as the Pambula river mouth or Mitchies Jetty all of our local beaches are unique. There is Short Point for the avid surfer or Merimbula's family friendly Main Beach, which also offers up exceptional conditions for wave sailing and kite boarding. 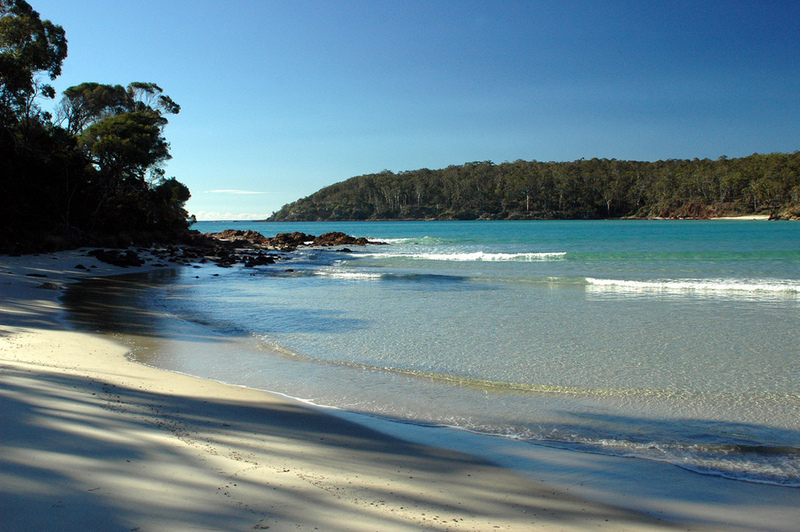 How about a visit to Bar Beach, Bournda Beach, Tura Beach or Lions Park at Pambula. The list goes on. We really do have a beach for everyone.